At last! The long-awaited follow-up to the million-copy bestseller, The Out-Of-Sync Child! [is here! 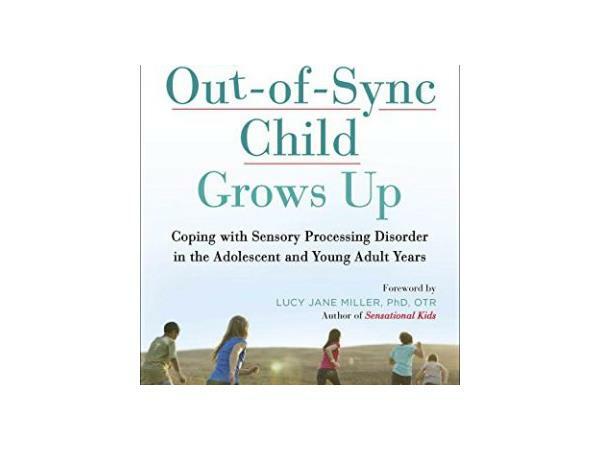 The Out-Of-Sync Child Grows Up, the latest in the “Sync” series, offers practical advice for coping with Sensory Processing Disorder in the tween, teen, and young adult years. As a generation of kids with SPD enters young adulthood, this guide will help them and their families navigate the world that seems too loud, bright, fast, close, or otherwise overwhelming and confusing to the senses. The Out-Of-Sync Child Grows Up delivers revealing and inspiring first-person accounts from young people living with SPD. These accounts highlight their strategies for thriving in the face of daily challenges such as grooming, eating, sleeping, and managing school, work, and the shopping mall. Other topics touch upon emotions, family relationships, making friends, dating, nurturing one’s passion and developing “extrasensory grace,” as well as making the most of occupational therapy and other resources. 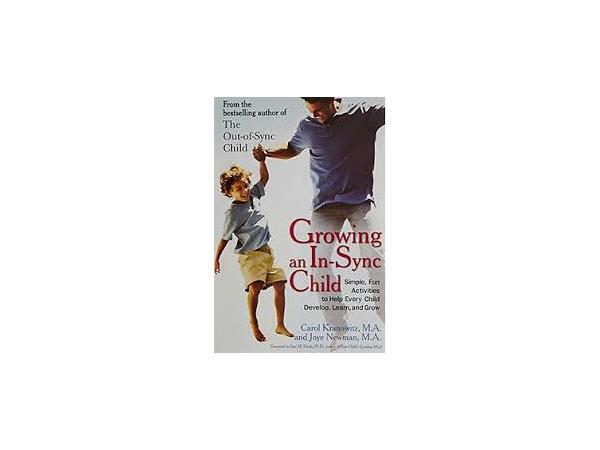 In addition, the book provides advice from researchers, parents, adults with SPD looking back, and other experts, including Lucy Jane Miller, Lindsey Biel, and Kelly Dorfman. 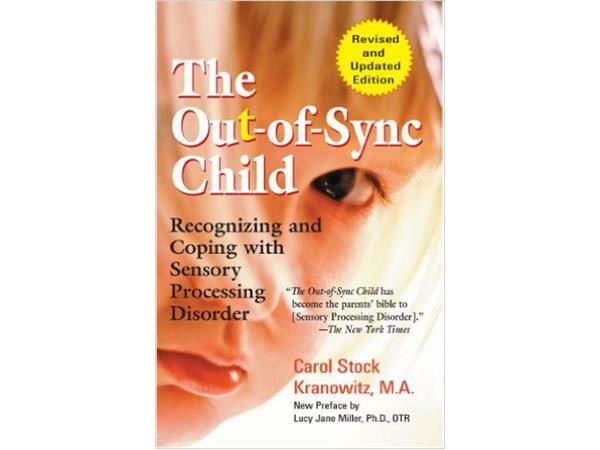 A unique resource for young people with sensory processing challenges as well as their parents, educators, and professionals, this insightful book gives voice to the millions of individuals with SPD, offering much-needed sensible advice and emotional support.